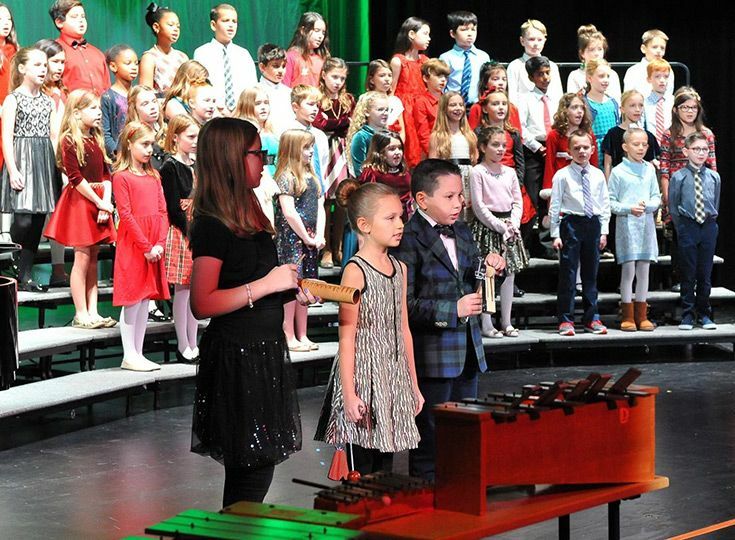 Early Childhood Concert & "The Nutcracker"
Every aspect of our Lower School is designed to complement the developmental strengths of young learners, giving form to their innate desire to explore and discover the world around them. Guided by their natural curiosity and sense of wonder, children learn the academic skills and habits to bring their questions to life, establishing the framework for a lifetime of learning and purposeful engagement. Research indicates that social and emotional learning helps students thrive in school and throughout their lives. An essential piece of our curriculum, social and emotional learning helps students recognize the ways in which they can be good citizens, collaborators and contributors, while reinforcing values of acceptance, compassion and kindness. At Gill St. Bernard’s, our Lower School teachers understand that play is serious business. All of our young learners have opportunities for structured and unstructured play, and time outdoors is built into every day. Our Lower Schoolers keep boots, hats, coats and mittens at school; they love to go out on snowy and muddy days when other schools might curtail outdoor time. In addition, frequent classroom visits to the GSB garden, or the greenhouse, or Home Winds campus are part and parcel of the Lower School curriculum. 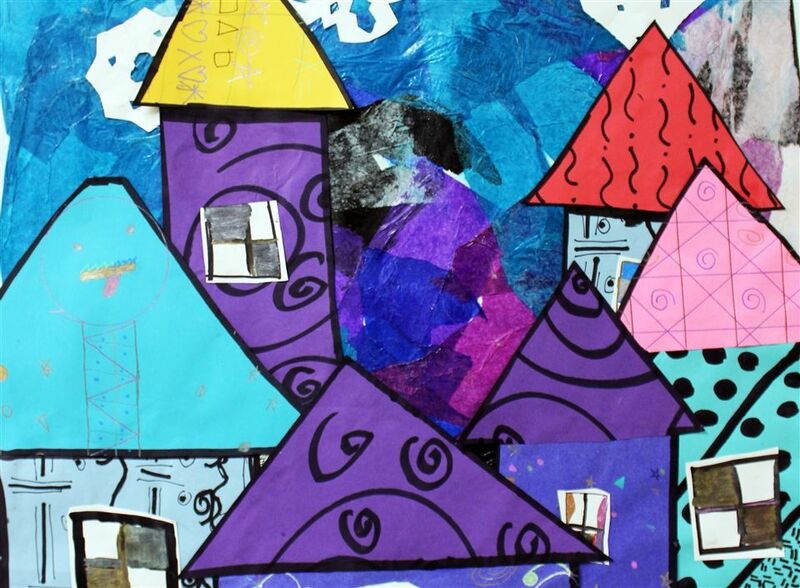 Our teachers thoughtfully build place-based learning and movement into their coursework. Children move, they explore, they interact and they make connections—with the teachers, with one another and with the material. As a result, they love learning. 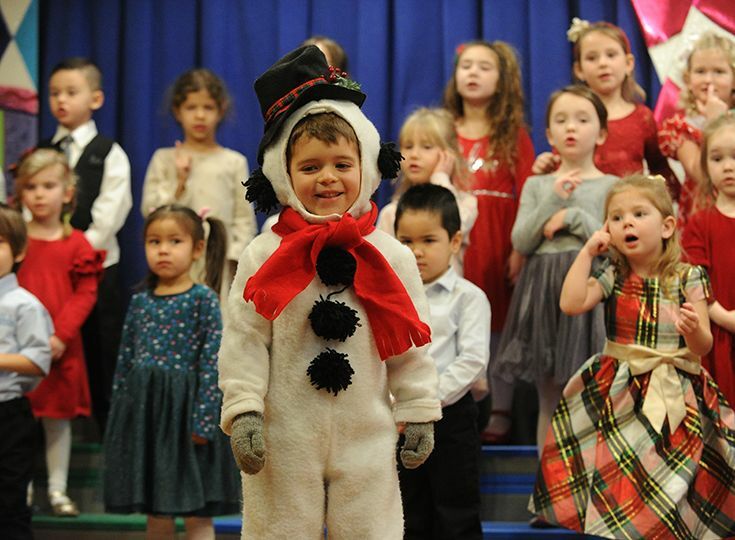 The Lower School offers two capstone projects each year: our Early Childhood production of The Nutcracker and a Biome Museum for all Lower School grades. 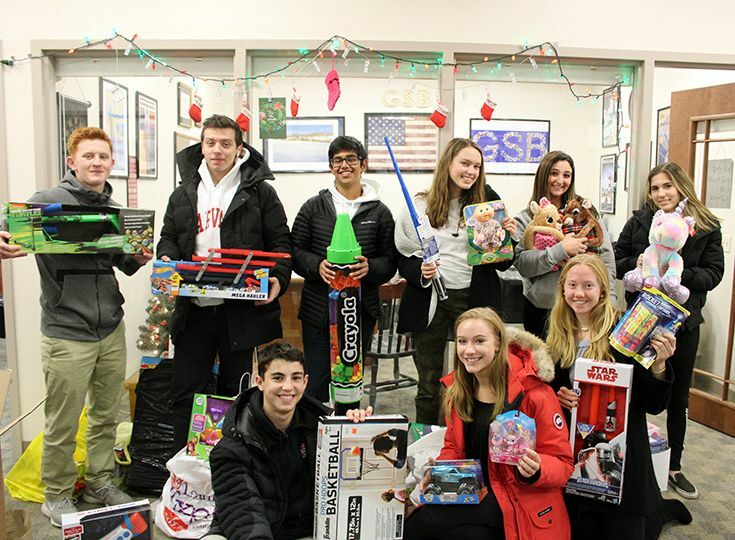 These projects bring together work from across subject areas and grade levels, with students taking on greater leadership each year. All of our Early Childhood students appear in The Nutcracker each winter. Kindergarteners lead the project, writing and illustrating the story that will unfold on the stage and narrating the actual production. As part of their preparation, the kindergarteners read and hear different versions of The Nutcracker in class, learn the music and travel to see the ballet. After seeing different interpretations of the tale, the students create a book of their own, which stands nearly two feet high and is used during the performance. A rite of passage for our Kindergarten students, each year the class brings its unique personality and flair to the time-honored tradition. The annual Biome Museum marks the culmination of weeks of cross-curricular activities focused on a specific ecological environment, such as ocean, desert, and grassland. By bringing together their work in art, computers, library, music, research, science and world languages, students are challenged to think creatively about how to best present information through displays, drawings, maps, writing, voice and video. In addition, students learn to link and cross-reference information, creating iPad-guided tours of the museum and interspersing QR codes that link to resources for further learning throughout the exhibits. 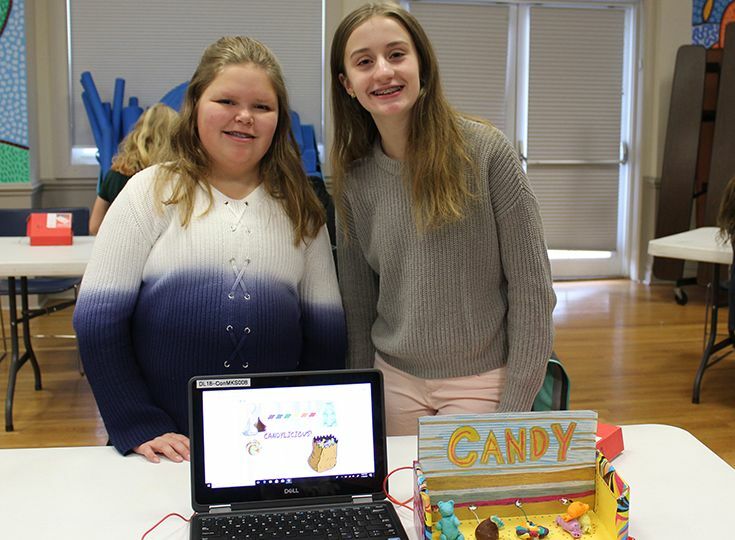 Every child in the Lower School is involved; the older students tackle research and create large-scale interactive exhibits, and the younger students contribute specific project elements. When parents tour the museum, fourth-graders serve as docents, explaining the wealth of information included in the eye-catching displays. builds strong computational skills and fosters a deep understanding of mathematical concepts. Singapore Math provides a three-step approach in which mathematical concepts are represented through 1) concrete materials, 2) visual models, and 3) numeric and algebraic equations. As they progress through the program, students become increasingly comfortable working with abstract numbers and symbols. Because the program is sequential and focuses on mastery and in-depth understanding at every stage, students own their skills, eager to tackle new and more complex material independently. An excellent foundation in reading is essential for continued academic success. Our students leave the Lower School as strong, fluent and independent readers. 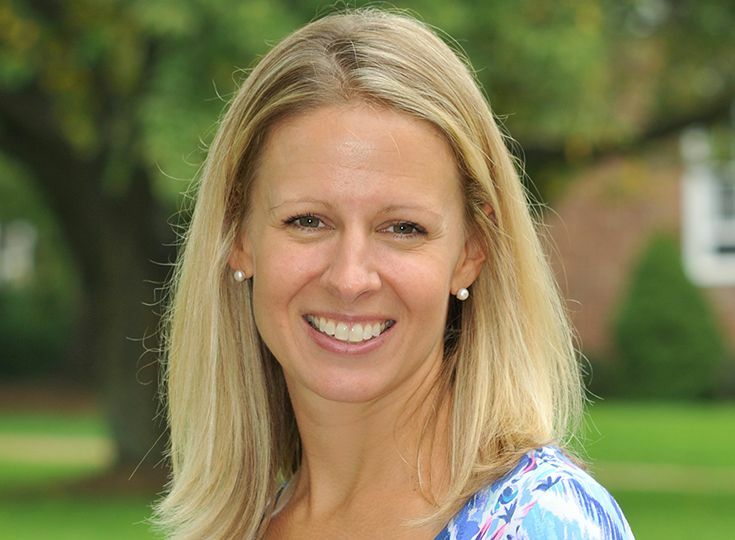 In addition to our classroom teachers, who are trained in the Orton-Gillingham approach to reading, the Lower School offers a dedicated full-time reading teacher who works with students in Kindergarten and first grade. In addition, a reading specialist is available to work with students who may benefit from further instruction in reading. Complementing classroom learning with one-to-one instruction benefits every student—from those just beginning to decode to our most avid readers. Students have room to grow, while still receiving the support they need to continue to develop as readers. 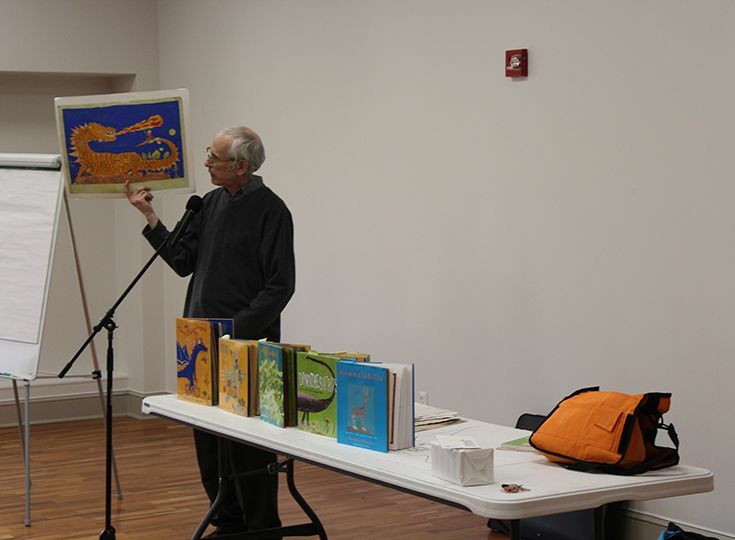 In addition, library time and programs such as birthday books, reading buddies and weekly book bags help instill a culture of reading and a love of literature. Kyle Armstrong serves as the Director of Lower & Middle Schools, a position he took on after having served as Director of Middle School for four years. Mr. Armstrong holds more than 20 years of experience working in independent schools. Prior to joining GSB, he was Associate Head for Academics for a K-8 independent school in Allentown, Pennsylvania. He also has several years of experience as a history teacher, baseball and basketball coach and eighth-grade team leader. Mr. Armstrong holds a Master of Education from Lesley College in Massachusetts and a bachelor’s degree in history from Trinity College in Connecticut. 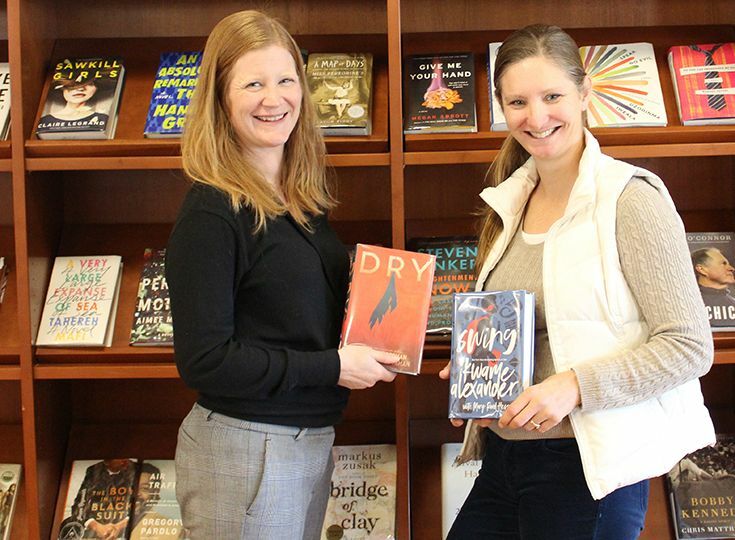 Raised by a family of educators, Kyle’s wife Kristen is GSB’s Upper School Librarian. They have two daughters at Gill and a son who will soon join the preschool. Capitalizing on the natural curiosity, energy and enthusiasm of young children, our teachers create a learning environment that inspires wonder and encourages inquiry. Within our small classes, teachers are able to work with students individually, helping them grow in areas of strength, as well as in areas that may need more development. Our teachers fill each day with rich and challenging learning experiences that provide a strong academic foundation while helping children develop creativity, resilience, self-assurance and the capacity for taking intellectual risks. Head of Strength and Conditioning, LS/MS P.E.